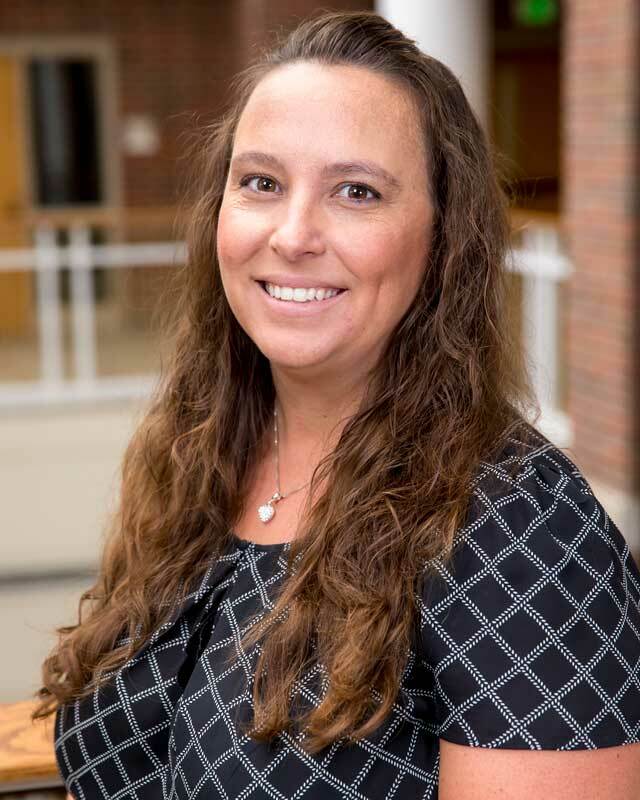 As the Online Course Designer, Amber Prather is primarily responsible for mounting and managing coursework on the Moodle site for Huntington University’s professional studies program and ensuring high-quality experiences for online students. Amber’s previous experience includes a role as a Special Needs Paraprofessional for the Huntington County Community School Corporation. She has experience with Moodle, Blackboard, information technology and customer service support. She is certified as a Microsoft Office Specialist and completed her Associate of Applied Science degree from Ivy Tech Community College. Her previous positions include working for the Indiana Bureau of Motor Vehicles, H&R Block, and as an interpreter for the hearing impaired.